In 2019, the National Bank of Kazakhstan will continue to work on strengthening the financial system of the country, Trend reports with reference to Kazakh media outlets. On January 1, the financial regulator introduced risk-oriented supervision of the banking sector. 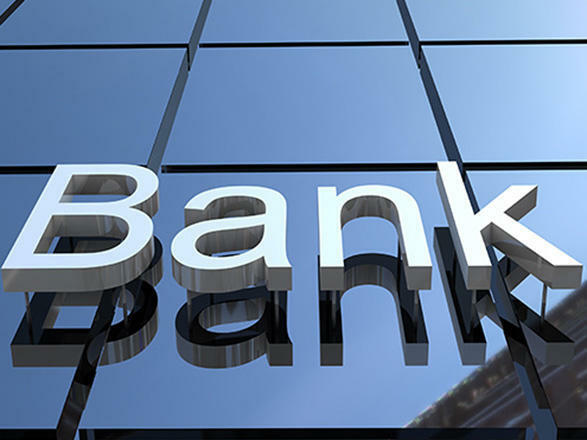 Presently, 28 commercial banks operate in Kazakhstan. Last year, the number of second-tier banks was 33. Some banks have completely ceased operation. Also, there was a process of merger of two large banks with state participation. This year, the National Bank will pay attention to high-risk areas. "During the supervisory process, we study all the activities of a financial institution on compliance with the requirements of Kazakhstan’s legislation, as well as analyze the business model. We assess corporate governance risks, capital adequacy and risk liquidity. Supervisory tools will allow solving problems at once, not allowing them to accumulate for years," said Daniyar Nurmanov, representative of the National Bank’s Second-Tier Banks Supervision Department. In other words, the financial regulator will analyze whether a bank is able to use its own funds to cover the delayed payments or overdue loans, which the client can't return. "Forced restructuring of obligations will be applied only to the insolvent bank which is in a critical condition," Nurmanov said. Risk-based supervision also introduces the concept of reasoned judgment. That is, the National Bank will have the right to independently, within the framework of the law, check the top management of banks and identify persons associated with a bank by special relations. "The law on the National Bank fully regulates the procedure of applying reasoned judgment, and it is quite transparent. Financial organizations will have enough time to appeal against the decision of the authorized body, if necessary," the Department representative said. Supervision will allow to take preventive measures to limit unprofessional actions of the top managers of second-tier banks. In addition, the criteria for assessing the risk management and internal control systems of banks will be changed.